A car accident in Redmond, WA can cause severe injuries and expensive property damage to your vehicle, and even require you to miss work to recover. There were more than 500 fatal accidents in Washington in 2016, and thousands more resulting in injuries. When accidents happen due to negligence, injured drivers need to know their options for legal recourse. 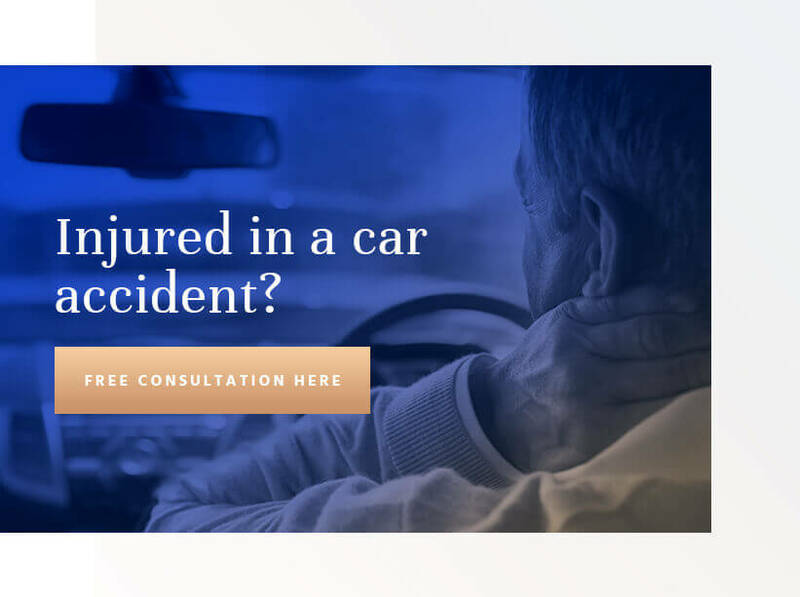 The injury attorneys at Colburn Law want Redmond residents to know what to do after a car accident, so consider the following information and call our firm if you think we can help with your situation. Washington state law requires you to report any car accident that causes injury, death, or property damage over $1,000. Failure to report an accident when required can lead to a criminal charge for hit-and-run, so it’s always best to err on the side of caution and report any accident to the police. This will ensure an official record of the accident exists, and you can secure a copy of the police report for use in a future lawsuit. When the police arrive, do not admit fault for anything, even if you believe you are partially to blame for the collision. Even phrases like “I’m sorry,” taken out of context could constitute an admission of guilt, so answer the police officers’ questions honestly and concisely until they allow you to leave. Before you do, you should try and take pictures of your injuries and the damage to your vehicle. If the police have not yet moved the vehicles, take pictures of the scene on the street. These photos could be very important to a future lawsuit. Once you are free to go, seek medical treatment immediately. Even if you believe your injuries are mild, a doctor can identify internal injuries or other damage that may not have immediately visible symptoms. Your doctor will provide you with a report of your injuries, your treatment plan, and any concerns about future complications or disability. Once you have the police report from the accident and the medical report from your doctor, contact an experienced Redmond car accident lawyer to start your lawsuit. Duty. The defendant owed a duty of care in the situation, such as a driver’s duty to follow the rules of the road and operate his or her car safely. Breach. The defendant breached this duty in some way, such as failing to stop at a stop sign or speeding. Damage. The plaintiff suffered actual harm. This can include economic damages for things like medical expenses and property damage as well as non-economic damages for pain and suffering. Causation. The plaintiff’s damages occurred as a direct result of the defendant’s negligence or would not have occurred but for the defendant’s negligence. Washington follows a pure comparative negligence law, meaning a plaintiff will lose a portion of his or her case award or settlement if the plaintiff is partially responsible for the incident. For example, a plaintiff who is 50% at fault in a $50,000 claim would only receive $25,000. The right attorney can make a tremendous difference in the outcome of your car accident claim. At Colburn Law, our attorneys have helped countless clients throughout Washington secure compensation for their damages in a variety of personal injury cases. We understand the complexities of Washington car accident cases and are confident in our skills and resources. Contact Colburn Law today to schedule a free case evaluation with one of our attorneys, and we can let you know how our firm can help.